Honduras is a country in Central America. It shares borders with a few other countries namely Guatemala, El Salvador, Nicaragua, and the Pacific Ocean. 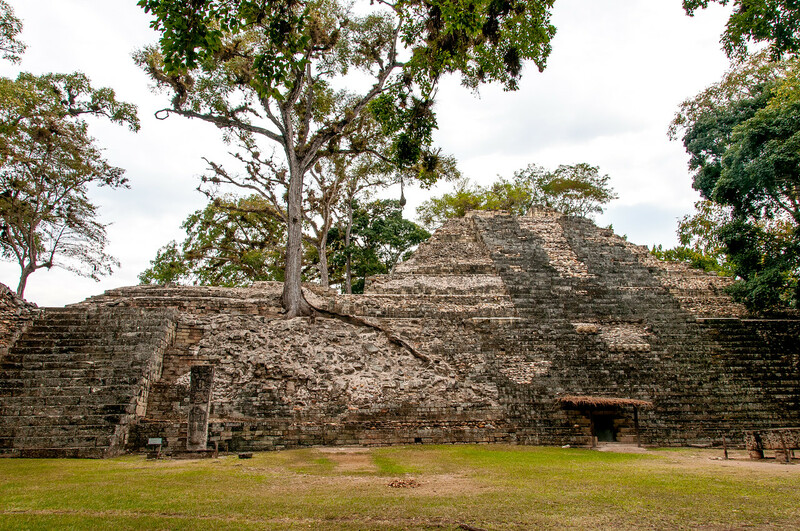 This was home to various notable Meso-american cultures and societies, with the Mayans being the most prominent of these, until they were conquered by Spain during the 1500s. For this reason, Spanish influence is highly evident in the culture of Honduras that includes religion, language and their cuisine. 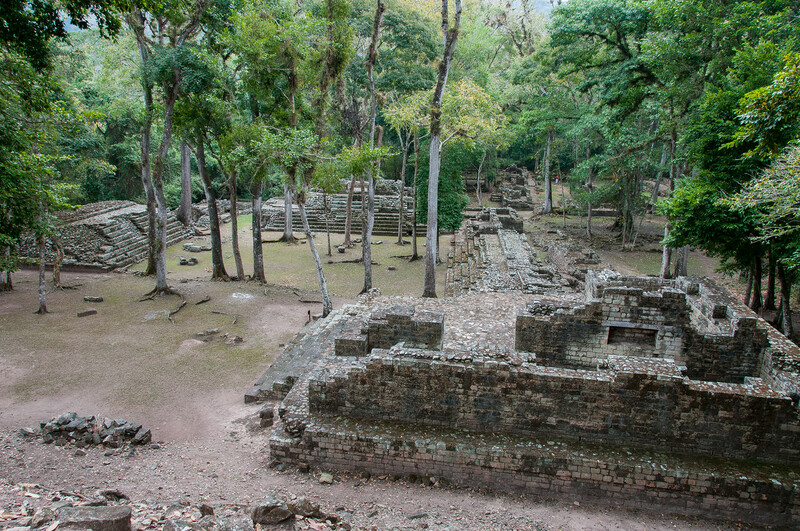 The rich culture and history has also attracted a lot of tourists to travel to Honduras. Honduras is abundant in natural resources and is known for producing a wide range of products including coffee, sugar cane, and tropical fruit. They are also one of the top producers of textiles in the world. When it comes to the climate in Honduras, it varies according to where you are. The tropical climate is evident in the lowlands for most part of the year while the mountainous areas offer a temperate climate. The central and southern parts of Honduras are hotter and have high humidity level. Official Language: Spanish is the official language of Honduras. Wi-Fi Availability: The access to wireless internet in Honduras is rather limited. But you can find free Wi-Fi from hotels and resorts. Airport/s: Toncontin International Airport in Tegucigalpa, Honduras is the country’s main international airport. Visa Required: US citizens do not need a visa to travel to Honduras and allowed up to 90 days. Other citizens from Canada, New Zealand, Japan and European nations can also travel to Honduras visa-free. Driving: In Honduras, people drive on the right side of the road. International Driver’s License Accepted? For foreign drivers, you must have a valid driver’s license issued from your home country along with an international driving permit. Crime: Honduras has the highest murder rate in the world for the last five years. In fact, there were approximately 100 murders of US citizens in Honduras alone since 2002. Electrical Adapters: Honduras uses a 110 volts electrical outlet and 60 Hertz. Trivia: Honduras has earned the nickname Banana Republic due to the high level of banana agriculture. The cuisine in Honduras is one of the most colorful cuisines in the world as it combines elements from various sources of inspiration: Spanish, Caribbean, African and indigenous Lenca cuisine. The use of coconut and its milk is very prevalent in the Honduran cuisine, which is used in both sweet and savory dishes. Typical Honduran dishes include the following: corn tamale, tamales wrapped in plantain leaves and stuffed tortillas. The people who travel to Honduras never miss an opportunity to experience their regional specialties sch as carne asada, tamales, and fried fish with pickled onions and jalapenos. 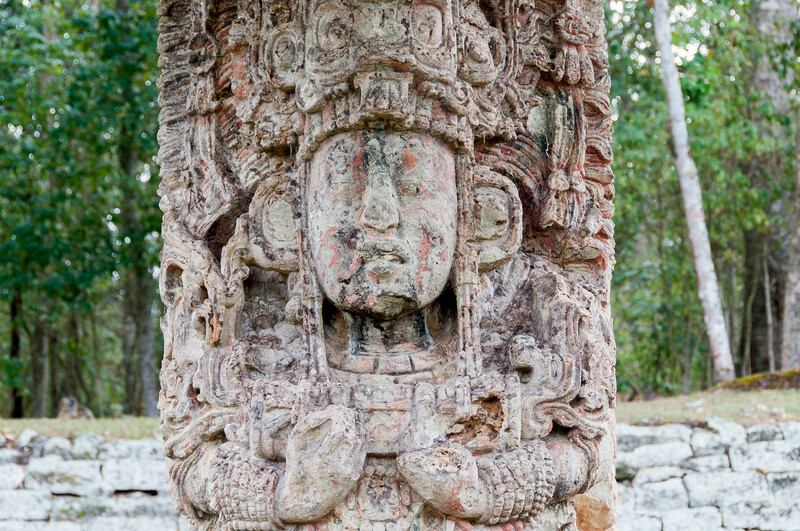 Copan: This is an archaeological site that showcases ruins from the Mayan civilization. 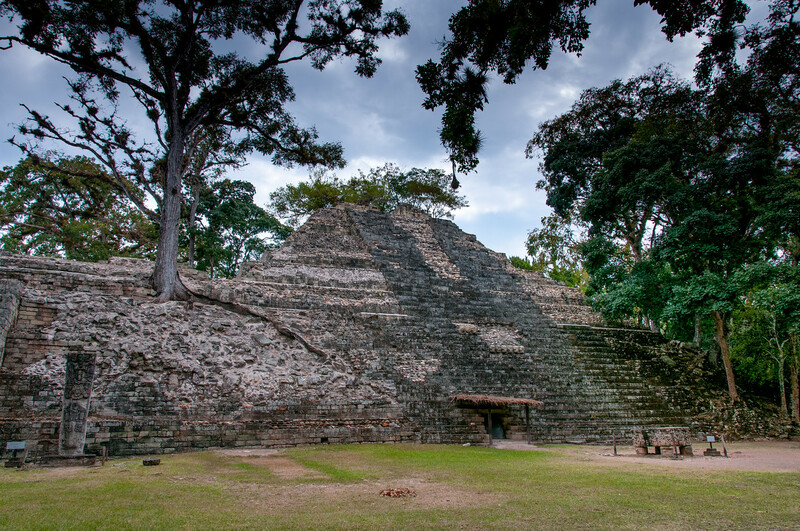 It is located on Western Honduras, which is close to the border of Guatemala (another country that heavily features archaeological finds and ruins from the Mayans). 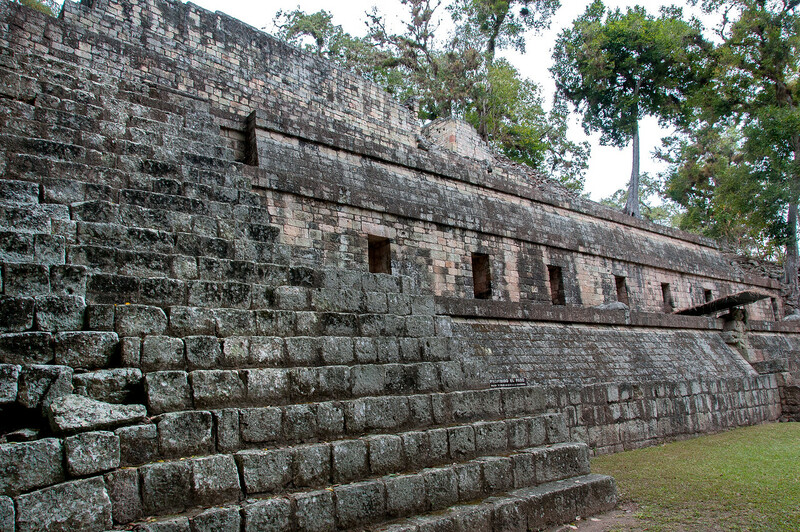 This Mayan site is a UNESCO World Heritage Site. La Tigra National Park: This was the first national park in Honduras. The park was created to contribute to the preservation and maintenance of the “hydrologic potential of this reserve”. The entire park measures over 238 kilometers in land area. Gumbalimba Park: This natural attraction in Honduras features an animal preserve, freshwater pool, botanical gardens and more natural features. There are also tours offered within the park for those who want to see what the entire site has to offer. Pico Bonito National Park: This national park in Honduras was established in 1987. It totals a land area of 564 square kilometers. The park covers the site of the Cordillera Nombre de Dios mountain range. Pico Bonito is the most notable mountain within the range, to which the park is named after.